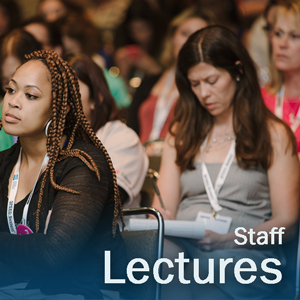 2018 AAO Annual Session - What's Missing on Early Treatment? 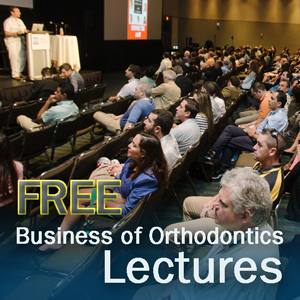 2018 AAO Annual Session - Treatment of Skeletal Class III in Adult Orthodontic Patients: Camouflage vs Orthognathic Surgery. Is There Another Alternative? 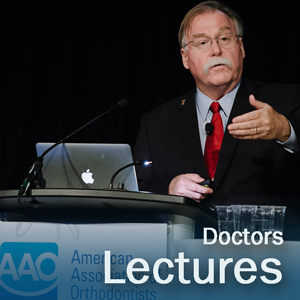 2018 AAO Annual Session - Tooth Impaction and the Hooked Root Apex: Cause or Effect?